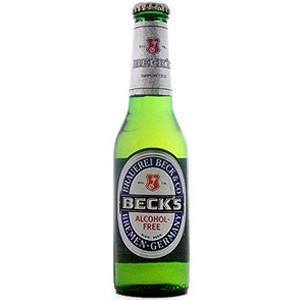 Using Non-Alcoholic Beer After Stopping Drinking? A frequent question we get asked by newly sober members is; can I drink non-alcoholic beer (AF)? The answer is not quite as straightforward as you may hope. Superficially it might appear innocent and practical that the ex-drinker uses these kinds of drinks. Hey, it is probably not going to turn them into some sort of drunken monster, right?. In spite of its innocent impression, there are a few solid reasons that men and women who have quit drinking need to stay clear of these beers. It’s not like there are no other choices out there! Low alcohol beers and lagers are typically under 0.5% alcohol in the USA. This implies that a person would have to consume 9 or 10 of these alternative brews to get the same impact of a standard bottle of beer. The fact that it is practically not possible to become inebriated by consuming these kinds of drinks means that they may be lawfully marketed to adolescents. 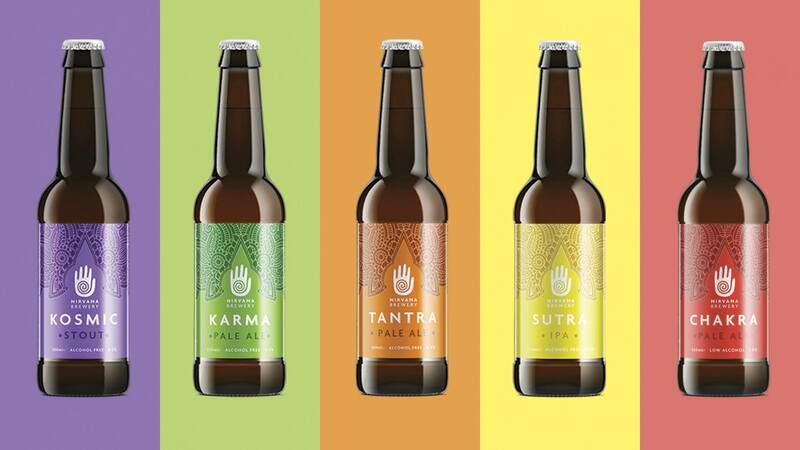 Certain brands prefer to market these drinks as ‘alcohol-free beers’. In parts of Europe, the phrase low alcohol lager is used in a different way. They use this phrase to describe anything under 1.5% alcohol. So it would theoretically be achievable for an ex-drinker to get to the beginning of intoxication using this drink. In England and Wales, they categorize anything under half a percent alcohol as being a non-alcoholic lager. Most of these beers are reduced alcohol versions of major brands. For example Heineken and San Miguel, both offer a zero alcohol version of their beers. Non-Alcoholic Beer – Why Not? Those individuals who have recently quit drinking feel it is logical to turn to alcohol-free beers. Although individuals have quit drinking they might claim to miss the flavor of lager. AF kinds of drinks appear to provide a risk-free alternative. The person is less prone to feel socially awkward when they head to a pub or club. It eliminates the need to provide explanations for being on the wagon. Other individuals will simply presume that the person is drinking a real beer. Consuming sodas constantly may be sickening after a while. Non-alcoholic drinks offer something that isn’t so sweet. The hops and distinct flavor of non-alcoholic beer may remind ex-drinkers of the genuine thing. These drinks could have lots of calories, as high as 220 in a half pint. If the person is using them too often it might result in weight problems. The ex-drinker might experience phantom intoxication from the AF lager. Think… Pavlov’s dogs. Non-Alcoholic Beers… The case against! A few of these reduced alcohol ales, in fact, have a higher alcohol percentage than they claim. Especially if you are abroad and drinking brands that you are unfamiliar with. They have been shown to provide a stepping stone to relapse. The ex-drinker might get enjoyment from making believe they are enjoying a few beers. This is looking back on their drinking past with rose-tinted glasses and it can lead the way to a regression back into alcoholism. Consuming these kinds of beers can be proved that the person is not 100% committed to sobriety. The fact that they are attempting to regain elements of the bad old times could indicate that they have not totally moved on from problem drinking. Going sober is about a totally fresh start, far from the outdated, drunken way of doing things. Given time we can all look back on life with rose-tinted glasses. The ex-drinker starts to recall the moments when drinking seemed to be benefiting them. 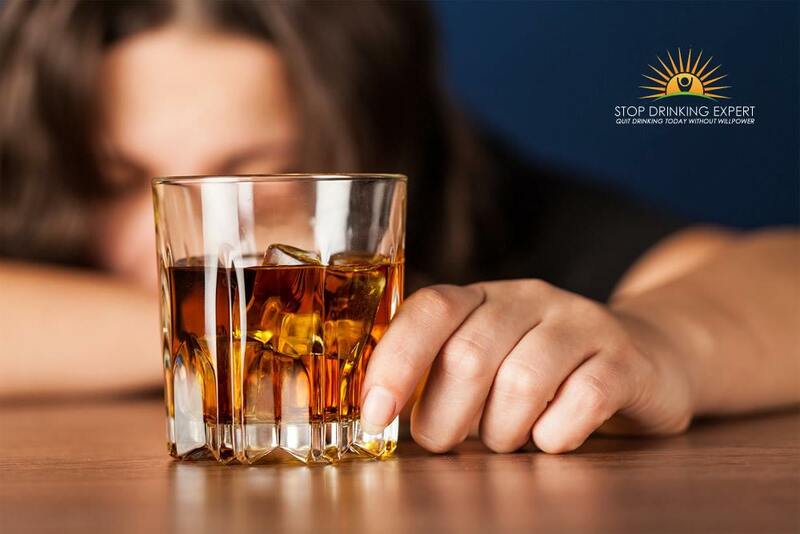 Time is a great healer but this can lead us to forget how unpleasant things were in the middle of alcohol addiction. Ex-drinkers can easily think instead of old pleasant days drinking a freezing cold beer in the sunshine. In lots of circumstances, these moments will have no genuine bearing on real life and what went before. For instance, on those wonderful summer evenings, the ex-drinker can overlook how they were struggling with an unpleasant hangover and they needed a hair of dog at that moment. If the sober person is drinking a fake beer because they miss some facet their drinking days, this could be a sign they are not fully out of the alcoholism trap. Life is better without alcohol and often drinking non-alcoholic beers is a sign the ex-drinker is seeing the past in a better light that he/she should. Only you can decide if you want to introduce non-alcoholic beers into your new sober way of life. However, you should know that they are not 100% without risk. It is for that reason essential that the person thoroughly thinks about the justifications for desiring these kinds of beers. Many individuals who have quit drinking can have the ability to appreciate these drinks with no unfavorable repercussions. It depends upon their motives for doing this. Other individuals may find that it isn’t really worth the potential harm it could cause. This will especially relate to people who have only just quit drinking. Sometimes we ex-problem drinkers tend to drink the likes of Coke and Sprite as if we are back drinking alcohol. Stop trying to fit in with people drinking alcohol. Drinkers are not drinking quickly because they are thirsty! It is completely alright to simply buy just one soft drink and make it last the whole evening. If you do not enjoy the taste of still drinking water you can add in some fruit juice or cordial (lemon and lime is a great option). This is a great way to avoid any sickly feelings. It is a great idea to explore mocktails. This way you can continue creating distinct flavors that will guarantee that the person never struggles with monotony. If you lie down with dogs you will get up with fleas, so staying out of bars and clubs is a good idea. Craig Beck, The Stop Drinking Expert always tells his how to stop drinking members; if you sit in a barbers shop for enough time you will ultimately get your haircut. The ex-drinker should aim to break away from the routine of needing something to do with their hand. Believe it or not, they were not designed just to hold a glass! Are you ready to live a happy sober life? 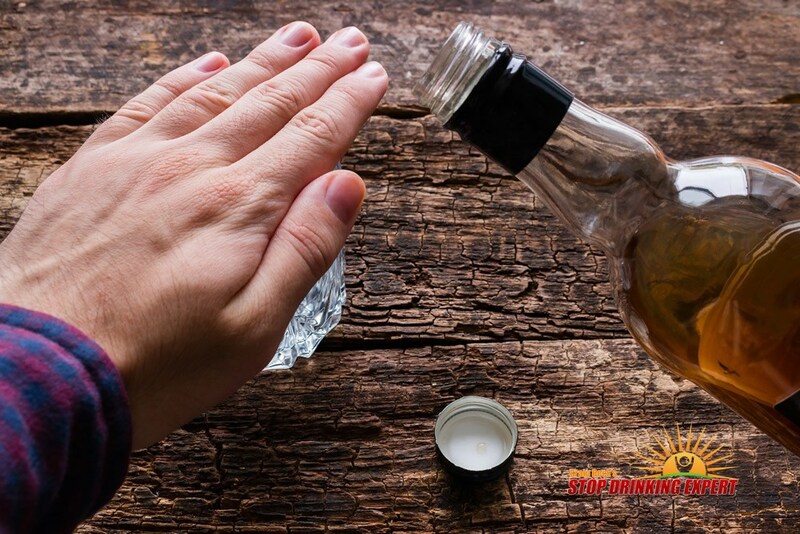 Click here to find out more about Craig Beck’s Stop Drinking Expert online program and live Bootcamps around the world. 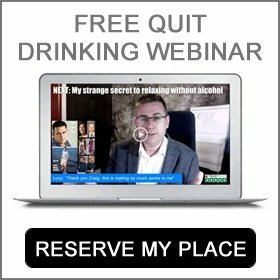 These intensive quit drinking seminars allow drinkers to stop drinking in one day.